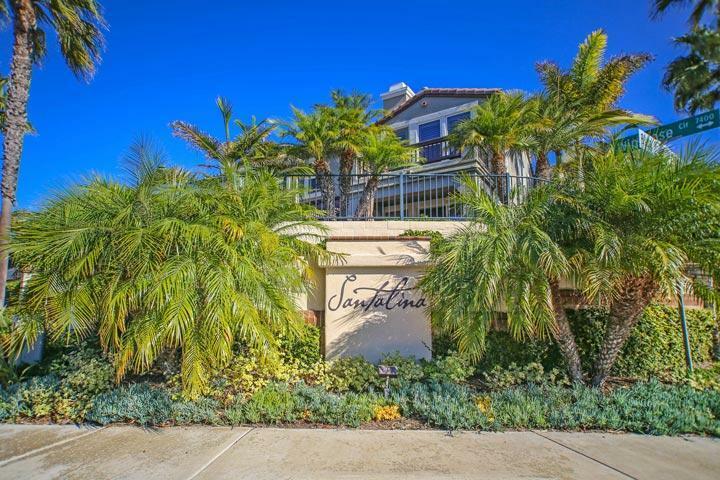 Welcome to the Santalina neighborhood in Carlsbad. Santalina is a very small tract filled with 33 homes that can offer nice ocean views from this elevated location. The homes were built by Greystone home builder as paired attached houses that feel like a traditional home. At the time they were built many of the homes featured granite countertops, family room gas fireplace, walk-in closets off the master bedroom and outdoor view decks. 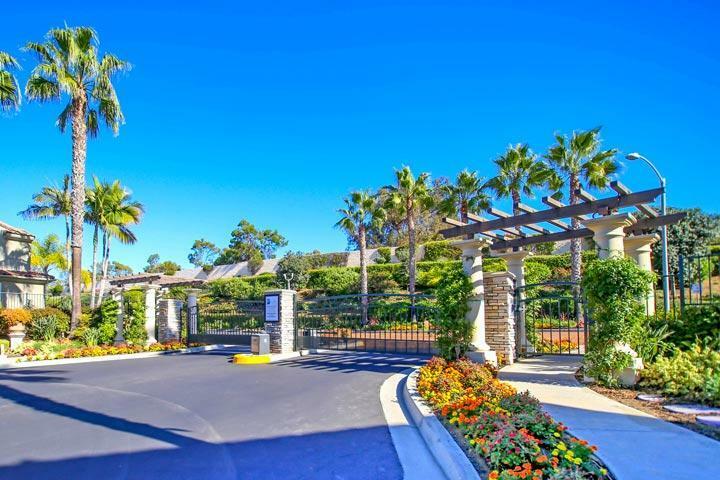 Please contact us at 760-710-0268 to view homes in this gated neighborhood. The Santalina community is managed by Prime Association Services company. They can be reached at 800-706-7838. Please contact them with all matters not related to property showings and information. We are proud to showcase all the Santalina Carlsbad homes for sale here in the 92011 zip code. This includes detailed property and school information, property square footage, bird’s eye view, aerial map, and the exact date Santalina homes were listed.